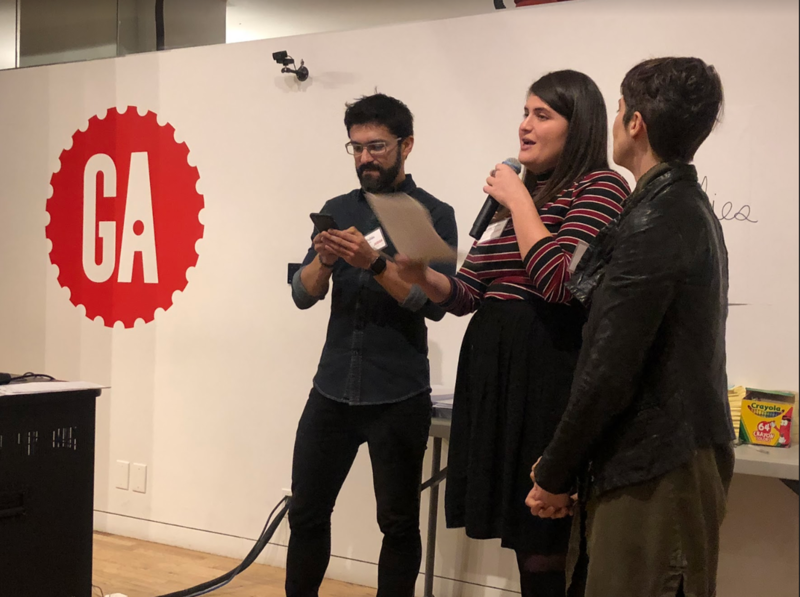 Thank you to all of the attendees, mentors, judges, and volunteers who joined us General Assembly Flatiron, NYC on Saturday, November 17th for the 3rd annual Empathy Jam NYC. The judges had a tough job this year! Some of our past partners & sponsors. We can't wait to Empathy Jam with you!